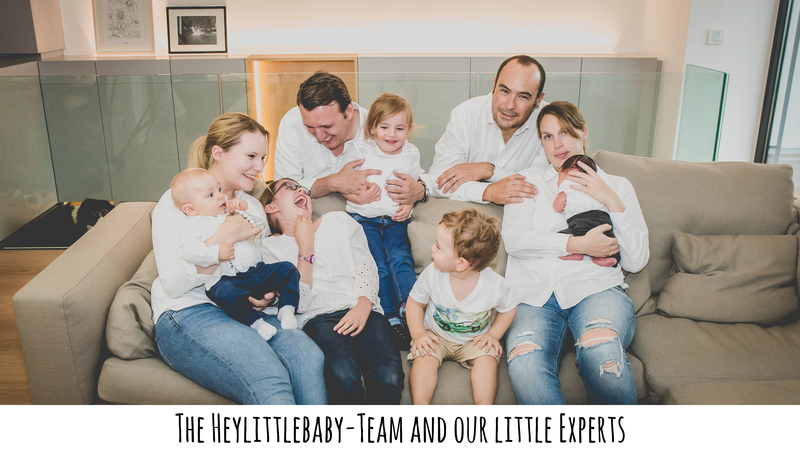 HeyLittleBaby is a family business, actually two families, but one love for design. It is all about passion! Passion for design, for our brands and in the first place for our little costumers! All our labels and products are hand picked to offer our clients a wide range of kids and baby accessories you don’t find in common high street stores. And most of our brands are family businesses just like our’s.